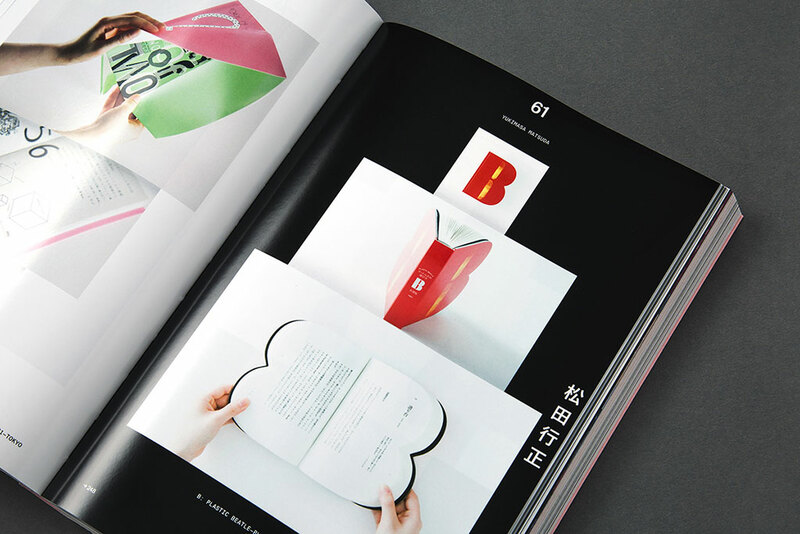 Issue #31 of Slanted, one of the most popular international graphic design magazines today, is devoted to Tokyo. VCFA MFA in Graphic Design faculty member Ian Lynam and his Corinthians collaborator Renna Okubo were invited to help edit and curate this issue alongside Slanted Publishers founder Lars Harmsen. 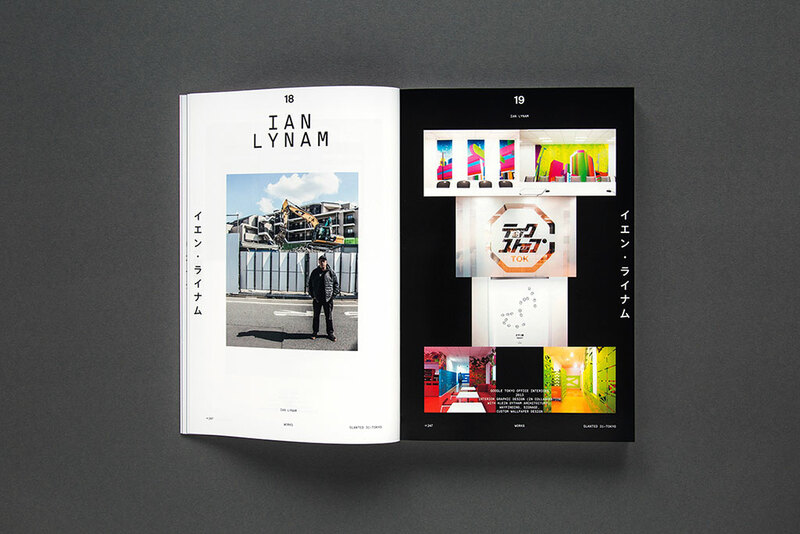 Ian and Renna reached out to a mix of established and emerging designers, writers, illustrators, type designers and folks active in creating vibrant culture across the greater Tokyo region. Their intention was to show both the breadth of design culture in Tokyo as much as how international our fair city has become over the past decade-plus. 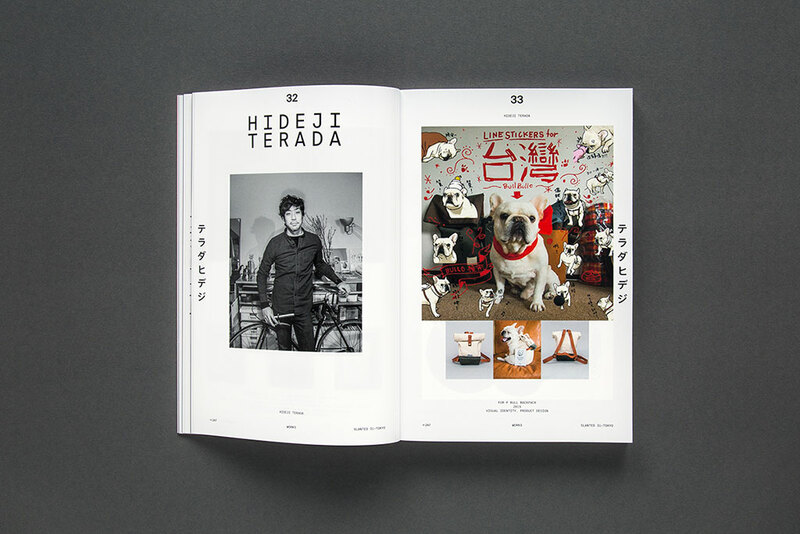 Slanted #31 features interviews and photo shoots with heavy hitting veteran designs like Taku Satoh, Nobuo Nakagaki, HeiQuiti Harata, Yoshihisa Shirai, Shin Akiyama, Yukimasa Matsuda and Tatsuya Akiyama, mid-career designers like Daijiro Ohara, Hideki Owa, Yosuke Yamaguchi, and emerging designers like Hideji Terada. Illustrations, interviews, and essays complement the issue thematically. 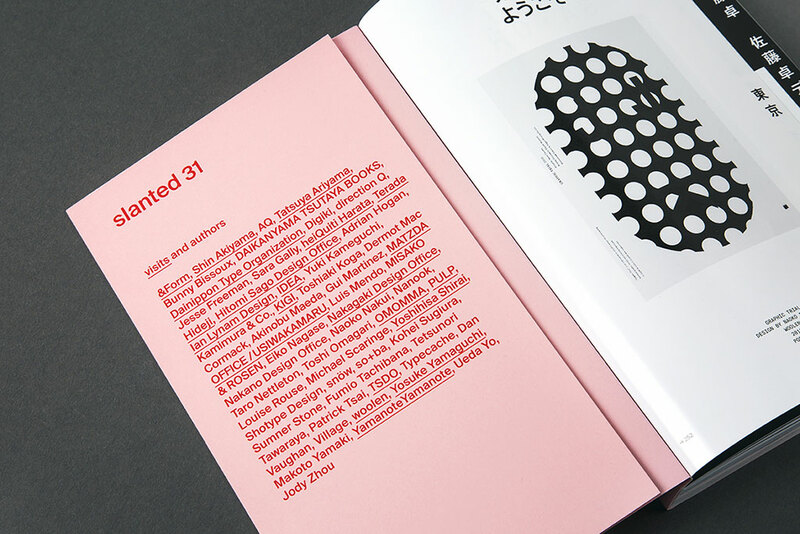 Slanted #31 comes with contributions by AQ, Bunny Bissoux, Digiki, direction Q, Jesse Freeman, Sara Gally, Adrian Hogan, Yuki Kameguchi, Kamimura & Co., Akinobu Maeda, Gui Martinez, Luis Mendo, Misako & Rosen, Nakano Design Office, Naoko Nakui, Nanook, Toshi Omagari, Yoshihisa Shirai, Shotype Design, snöw, so+ba, Fumio Tachibana, Tetsunori Tawaraya, Patrick Tsai, Typecache, Dan Vaughan, Village, Makoto Yamaki, Yamanote Yamanote, Ueda Yo, and Jody Zhou. 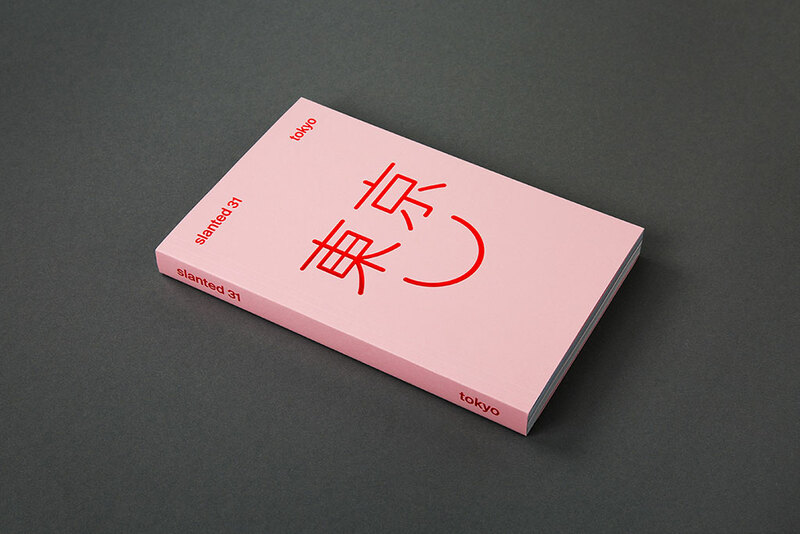 The Essays section of the magazine which helps highlight the talent of some of Tokyo’s best contemporary design and art theorists and writers including Taro Nettleton, Louise Rouse, Toshiaki Koga, Kiyonori Muroga, Kohei Sugiura and Eiko Nagase. The Essays section also features lovely pieces by VCFA colleague Mike Scaringe, Dermot Mac Cormack, as well as type design legend Sumner Stone. 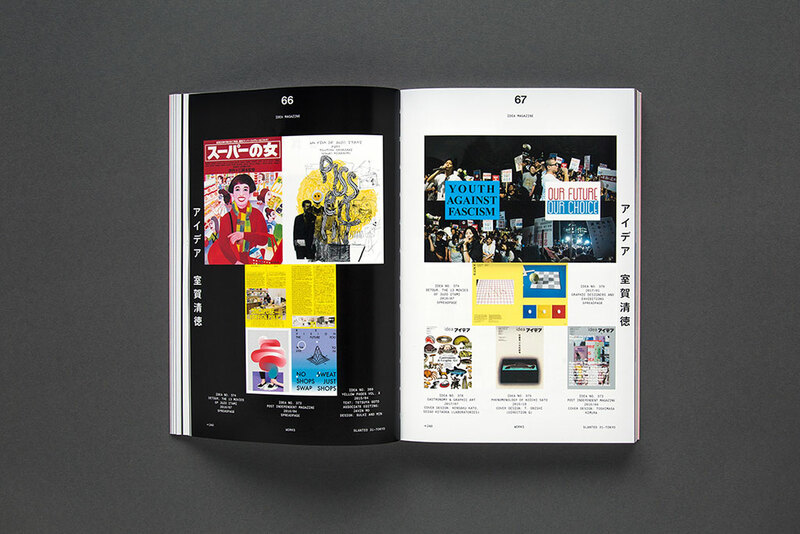 The work of Ian Lynam Design is heavily featured in Slanted #31 and Ian contributed an essay called “Making Waves: The Establishment of Graphic Design in Japan” about graphic design history.